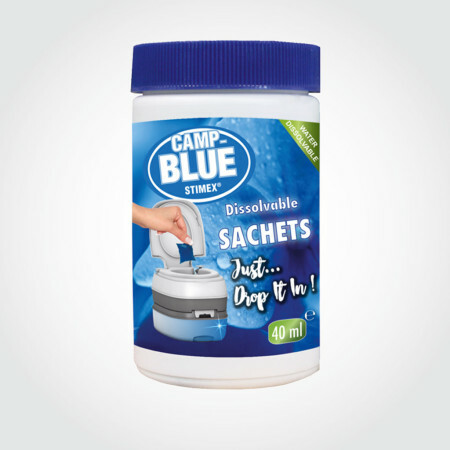 Stimex Camp Soft - STIMEX® Nederland B.V. Stimex Camp Soft - STIMEX® Nederland B.V.
4 rolls of rapid dissolving toilet paper for all types of portable toilets (4 x 250 Ply rolls). 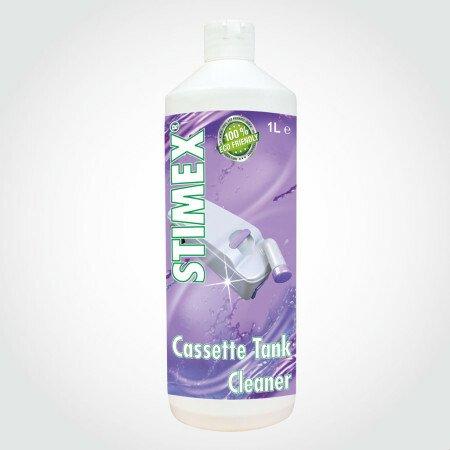 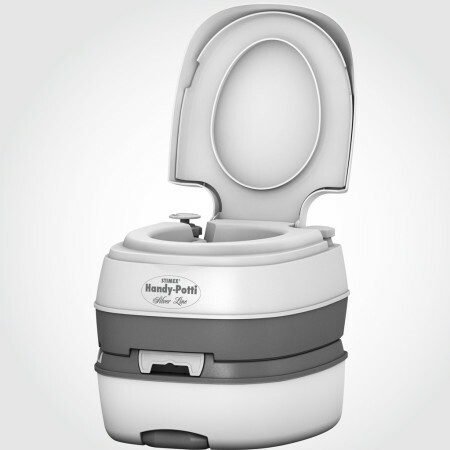 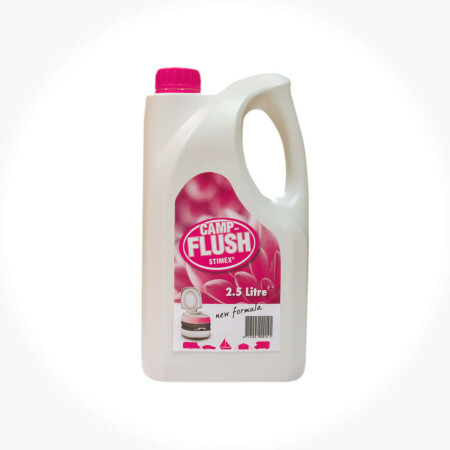 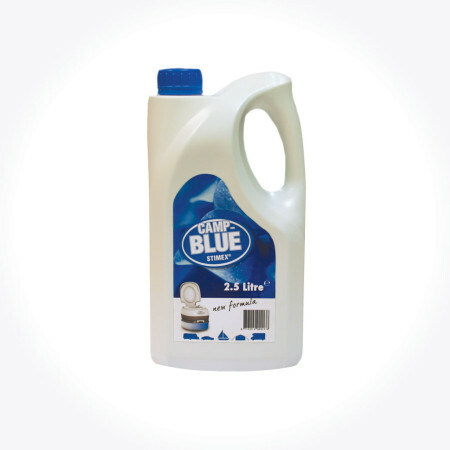 Prevents clogging or damage to the waste tank of the portable toilet. 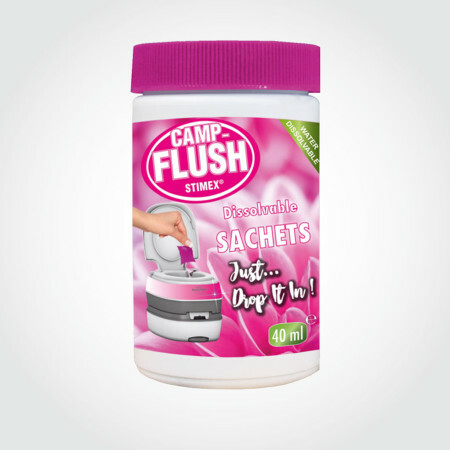 Works ideally in combination with Camp-Blue and Camp-Flush toilet liquids.